RARE MATERIAL. UNIQUE STRENGTH. INDIVIDUAL PATINA. The Roadmaster StarLight Bronze, rendered in a tough, corrosion-resistant aluminum bronze alloy and available with our COSC manufacture caliber. TIME AND TIDE. UNITED BY EXTREME LUMINOSITY. The Moon Navigator shines with luminous moon phases and tracks tides over a two-week period. 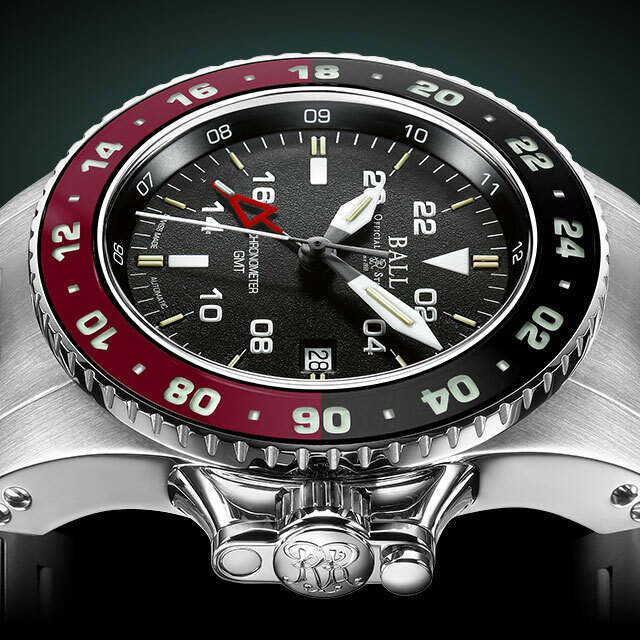 The Roadmaster StarLight: illuminated countdown with micro gas tube numerals and rotating bezel inset. Chronometer model available. TURN EVERY MINUTE INTO FATHER’S DAY. 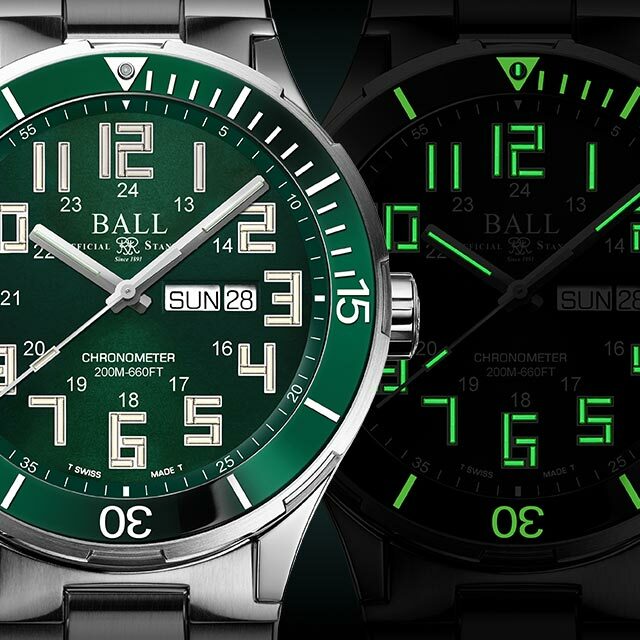 Add a personal photograph to the case back of your BALL timepiece for a truly unique keepsake.